Take a break from the hustle and bustle of the City and head to our outdoor market for a breath of fresh air. Sylvia’s Outdoor Market is a great place to check out with the family over a weekend of sunny, warm weather. 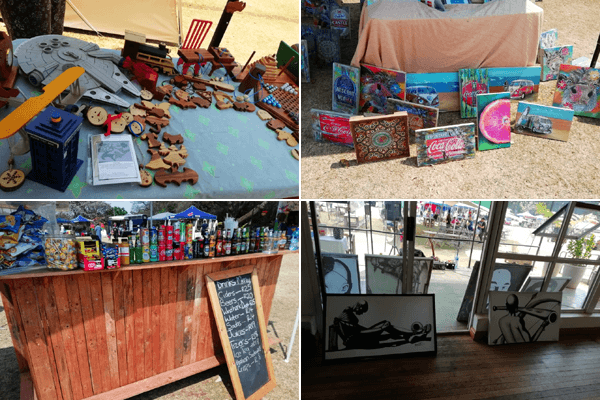 The market itself offers fresh food, various goodies and a jungle gym area where the kids can roam freely while you relax nearby. 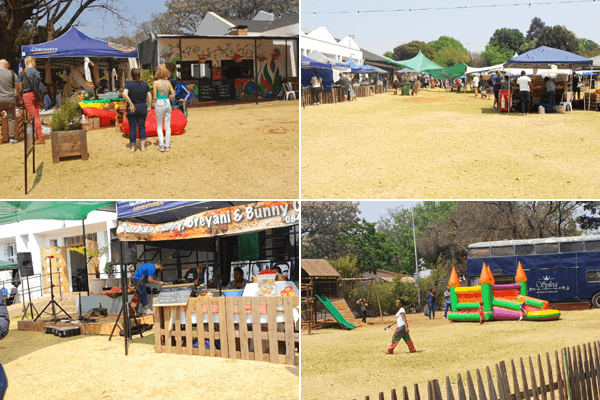 The Bunny Hop Haven is also located right on the premises, so you can take the kids to check out and enjoy their animal interactions and kiddies play area included, along with an arts and crafts area. 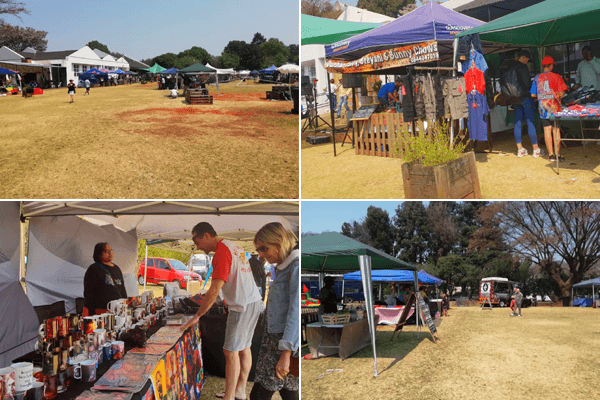 The market is open on Sundays; with the trading hours being from 09h00 to 16h30 during the spring and summer months, and from 10h00 to 16h00 during the autumn and winter months. 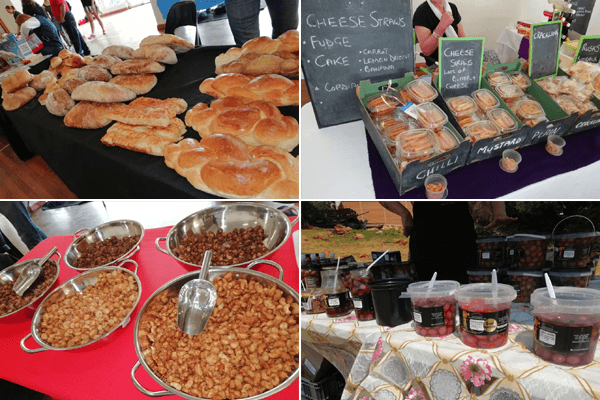 You wont only find some of the freshest seasonal fruit & vegetables available at our Fresh Stalls, but also fresh cheeses, olives, homemade sauces & dips and so much more. 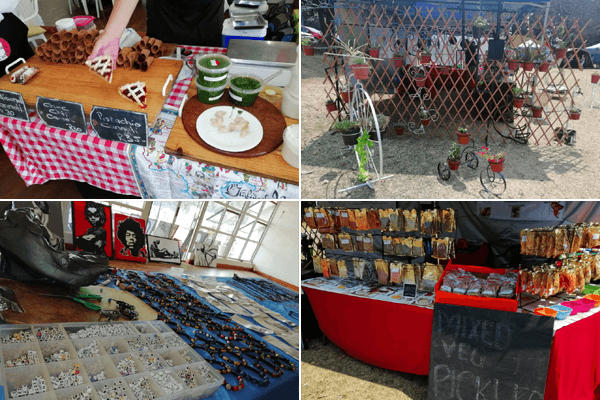 At Sylvia’s Market we prefer to have stall holders who sell home or hand-crafted products. 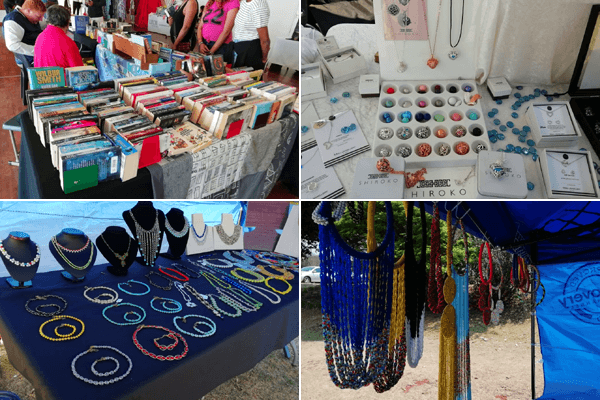 We endeavor to promote the local entrepreneur and the small mom & pop businesses who can offer unique and creative quality products that you wont find in commercial stores. 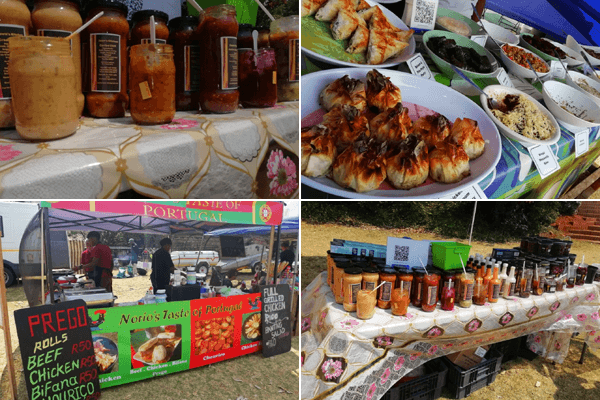 Whether you in the mood for some good traditional food or feeling a little bit adventurous enough to try out some of the gourmet stalls, you definitely will find something that not only looks good but tastes great.